1971 & 1972 SEC champion for LSU. 1970 & 1973 SEC runner-up for LSU. LSU team captain 1973. Coached Redemptorist to a Division II state championship in 1975, Baker to a Division I runner-up (1977) and Brusly to a Division II runner-up (1981). 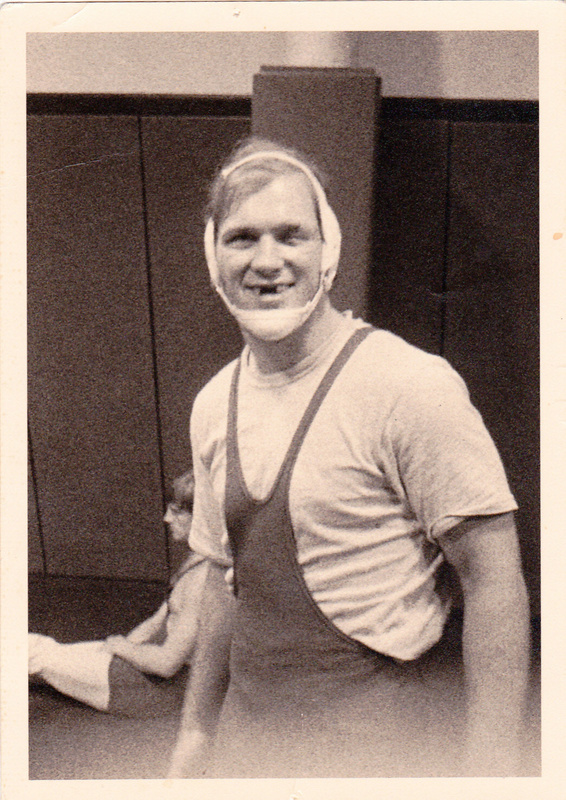 Coach Phil Bode was born in Iowa and wrestled from the 8th grade for Algona High School, where he became Iowa's state runner-up at 154 lbs, graduating as Outstanding Wrestler and Team Captain for the Iowa State High School Wrestling Championship team of 1969. As a scholarship athlete at Louisiana State University, Coach Bode was twice Southeastern Conference Champion and twice Runner-up from 1970-1973. He was captain of his Southeastern Conference Champion team in 1973 and was graduated from LSU with a Bachelor of Science degree in English and Health,Physical, and Recreation Education. 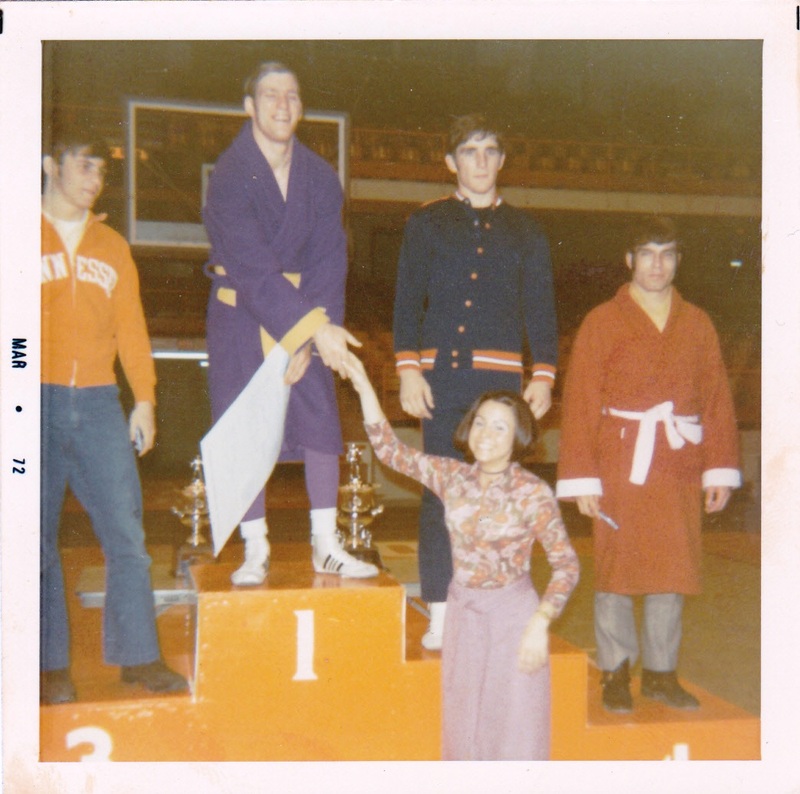 Following his College Career, Coach Bode attended graduate school and was Assistant Coach for LSU in 1973-74, then left LSU to start the wrestling program at Redemptorist High School, where his team won the Division II State title in 1975. In 1977 he coached Baker High School to a State Runner-up finish, then left for Brusly where he started the Panther wrestling program. Returning to Redemptorist in 1981, he assisted for two years and then left wrestling until 1995, when he returned to coaching at Zachary High School, helping to resurrect that program to prominence. In 1999, Coach Bode assisted Rodney Hernandez in forming The Ascension Wrestling Club in Ascension Parish, and became the first coach for St. Amant High school when the team was initiated. 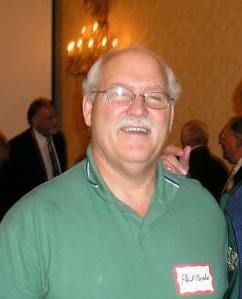 In 2000, he was named Louisiana USA Wrestling Man of the Year for efforts to spread and develop wrestling in the state. He continued by assisting East Ascension and Dutchtown as they began their wrestling teams in 2001 and 2002. Since 1999, he has been the Director of The Ascension Wrestling Club, serving as Head Coach until the present.